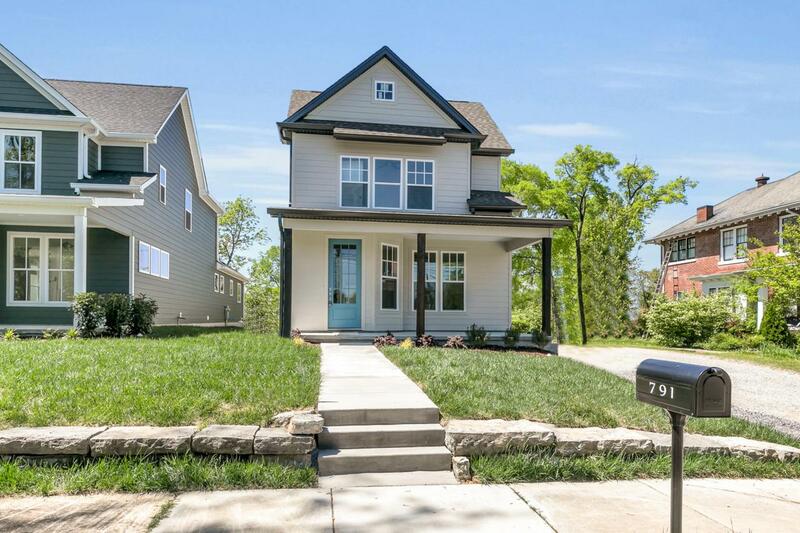 Welcome to 791 S Greenwood Ave, a charming new construction home situated in the heart of Highland Park. 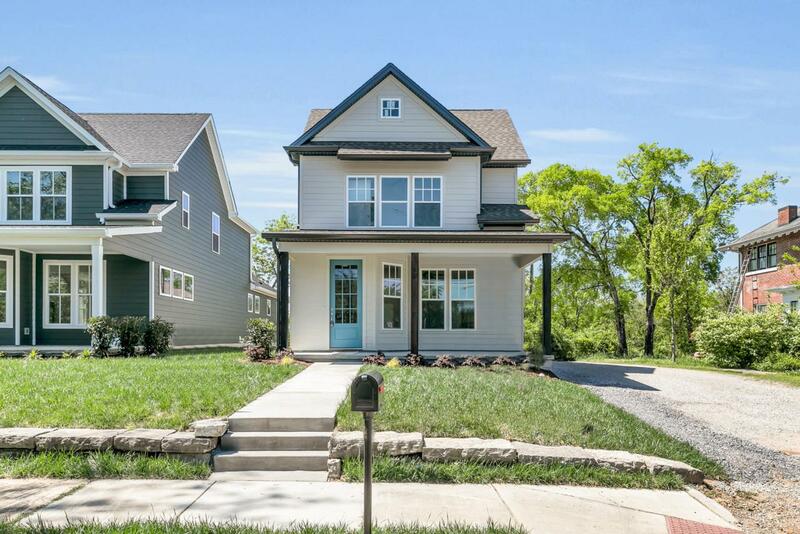 This 4 bedroom and 2.5 bathroom home boasts luxury laminated veneer lumber (LVL) flooring and tile flooring, custom cabinetry, granite countertops, and stainless appliances. 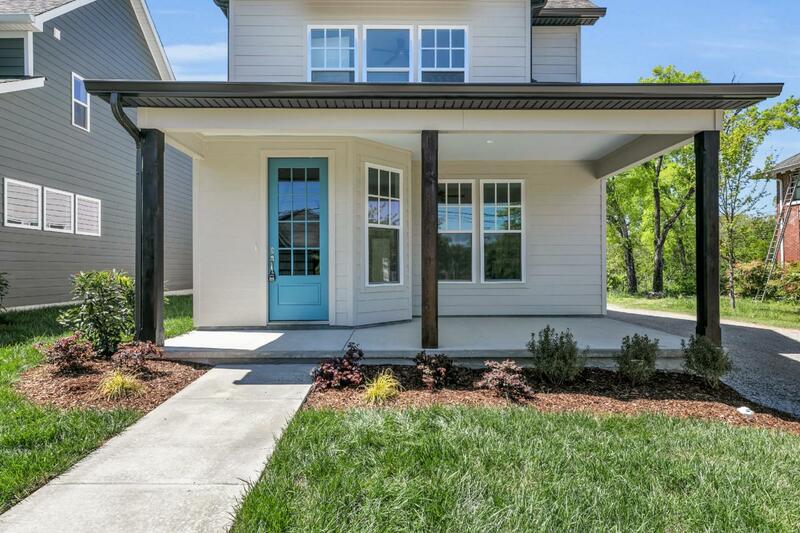 The large front porch and open floor plan are perfect for entertaining and hosting celebrations. 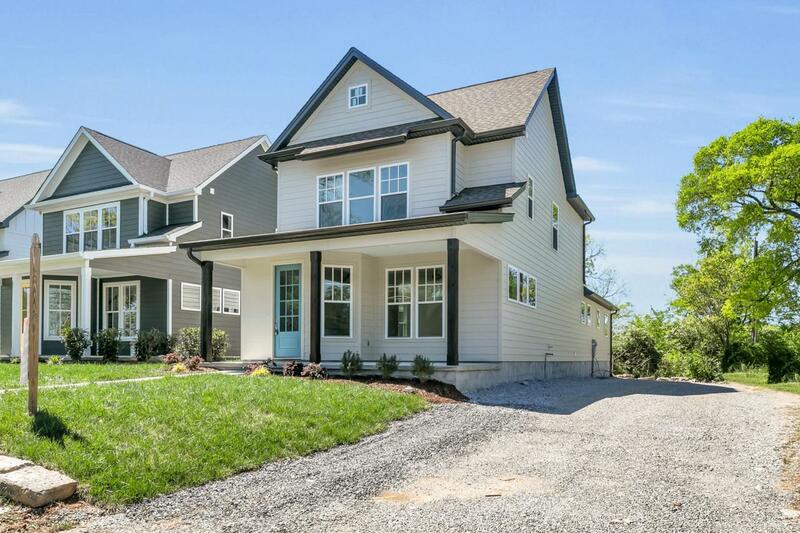 The master on the main is spacious and features a spa-like bathroom. The additional bedrooms are upstairs. A 2-car garage or carport can also be added to the back of the home for an additional cost.This home is designed for low maintenance and energy efficiency inside and out: from exterior materials like hardy board siding and luxury vinyl to interior finishes like LVL luxury flooring and energy efficient windows and more. If you're searching for new construction in one of the most convenient and desirable locations in the city, look no further. Welcome home to Highland Park. Call today for your private showing!